If you are interessted in buying the crawling robot, please contact either Prof. Dr. Wolfgang Ertel or Michel Tokic or Joachim Fessler. M. Tokic and H. Bou Ammar. Teaching reinforcement learning using a physical robot. W. Ertel. Introduction to Artificial Intelligence. Springer London, 2011. S. Montresor, J. Kay, M. Tokic, and J. Summerton. 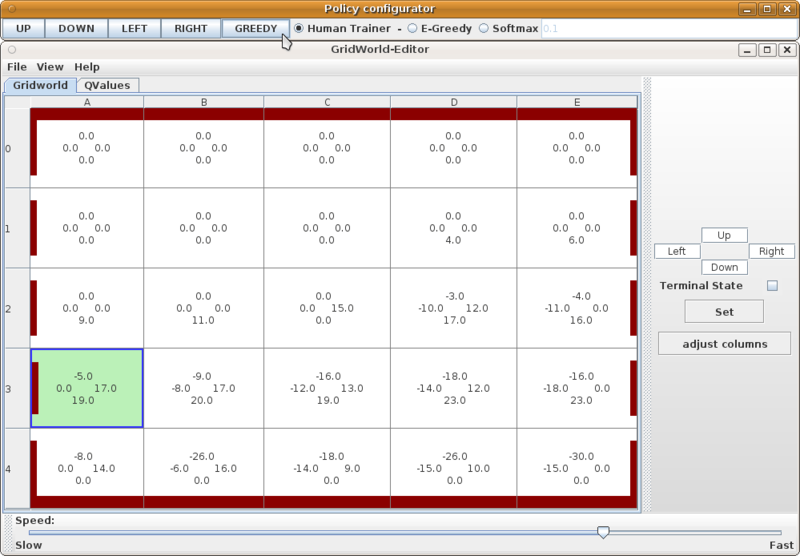 porting modern robot software to an antique platform. M. Tokic, A. Usadel, J. Fessler, and W. Ertel. On an educational approach to behavior learning for robots. University of Technology in Bratislava. M. Tokic, J. Fessler, and W. Ertel. 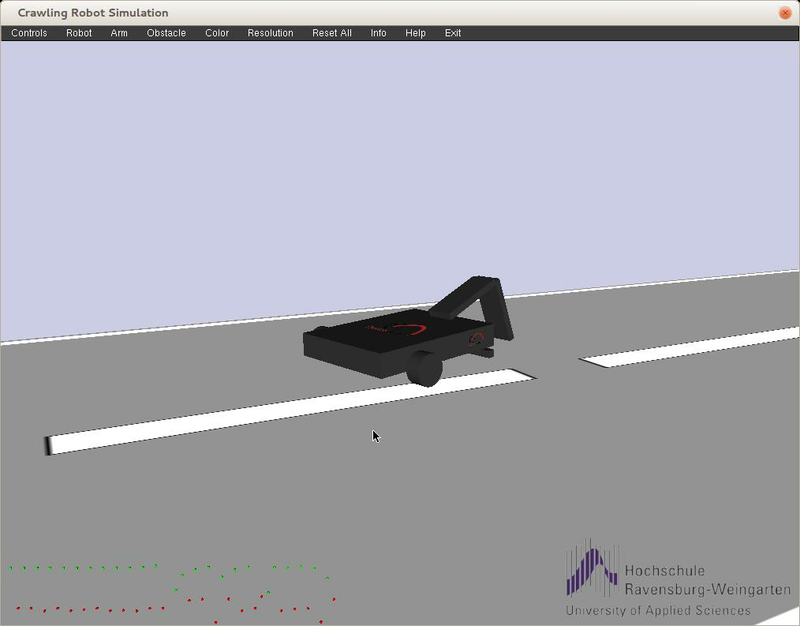 The crawler, a class room demonstrator for reinforcement learning. W. Ertel, M. Schneider, R. Cubek, and M. Tokic. The Teaching-Box: a universal robot learning framework. Robotics ICAR’09., pages 1-6, 2009. H. Kimura, K. Miyazaki, and S. Kobayashi. Reinforcement learning in POMDPs with function approximation. Learning (ICML’97), pages 152-160, San Francisco, CA, USA, 1997.